The Nichols brothers, Matt & Jeff, grew up in Ames, Iowa where their love of cooking, good food and a sense of family and community was nurtured. 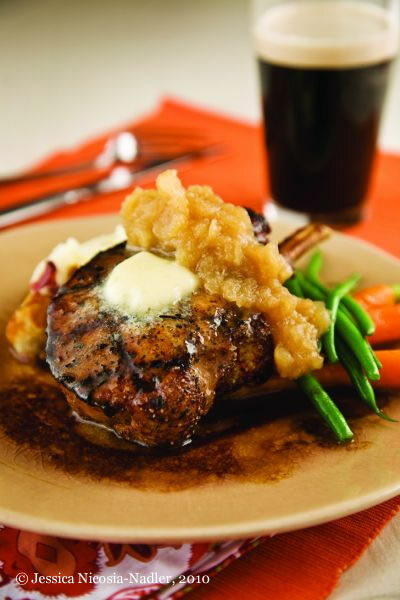 In the summer of 1996, they opened the original Brothers Restaurant in Solvang, which they soon outgrew. 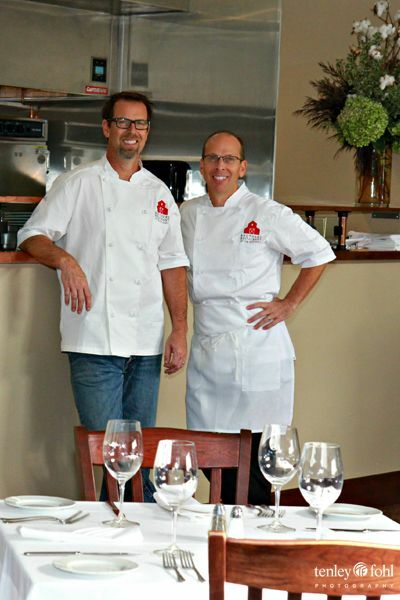 In 2002, the brothers brought fine dining to Mattei’s Tavern and are proud to have been the caretakers of that venerable spot until they opened Sides Hardware & Shoes – a Brothers Restaurant in Los Olivos in 2012. 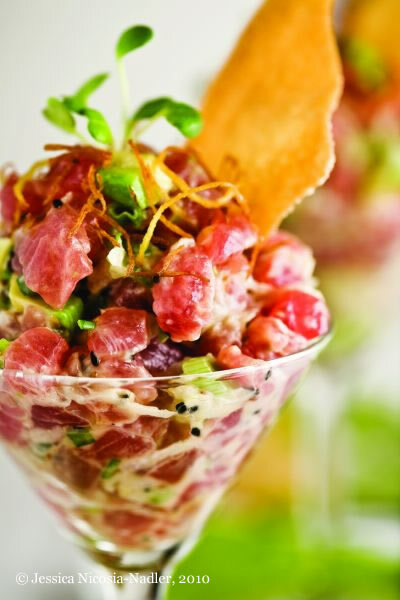 The 2013 opening of their second Santa Barbara Wine Country restaurant, Brothers Restaurant at the Red Barn in Santa Ynez, allows them to offer visitors and locals alike great food, wine and hospitality. The brothers strive to have legendary service, innovative “made from scratch” cuisine, and a welcoming and comfortable atmosphere that causes you to return time and again. Open daily for Lunch 11.30am – 2.30pm; Dinner 5pm – 9pm. Reservations recommended.